We have a beautiful 3 bedroom, 2 bathroom, newly renovated home. It has a spacious open floor plan, south facing back yard and a sunroom off the kitchen for those early morning breakfasts. 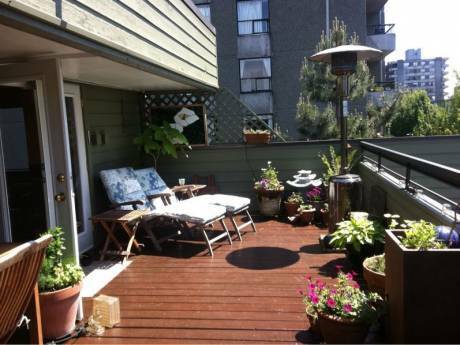 We also have a lovely garden and private back yard. Corie and Michael are both Engineers working and living in Vancouver. We like to travel for extensive periods and thus the home exchange seems very appealing. We would like to spend some time near the ocean and introduce our 3 month old daughter to the sun and surf. 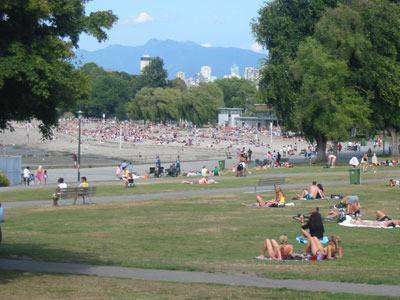 Located in the trendy Commercial Drive area of Vancouver, this neighbourhood is home to local artists, fine restauraunts, and great shopping. 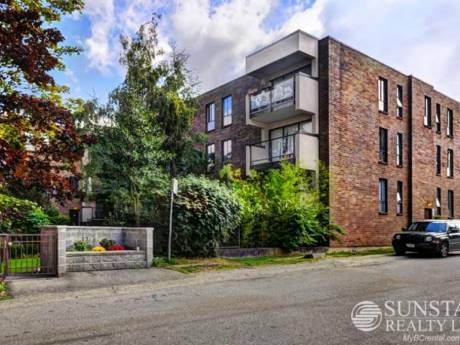 We are situated 1/2 block from the park, 5min walk to the skytrain (2 stops from downtown), and a few minutes minutes from the famous sea to sky highway to Whistler (1.5hrs). Vancouver is located 2 hrs from Seattle Washington.